Promoter Dean Lonergan believes that Terence Crawford is going to have some regrets about moving up in weight after he’s faced Jeff Horn, a fight that is expected to be announced in the coming weeks. Crawford (32-0, 23 KO) is the mandatory challenger for the WBO welterweight title held by Horn (18-0-1, 12 KO), and has won titles at 135 and 140, including a full unification of all four major titles at 140 pounds. “Every fighter that comes in to fight Jeff Horn says the same thing – he’s not that good, I’m going to beat him, I’m going to do this. Well, no one has managed to silence him yet and I don’t think Terence Crawford can do it either. He ain’t no superman. 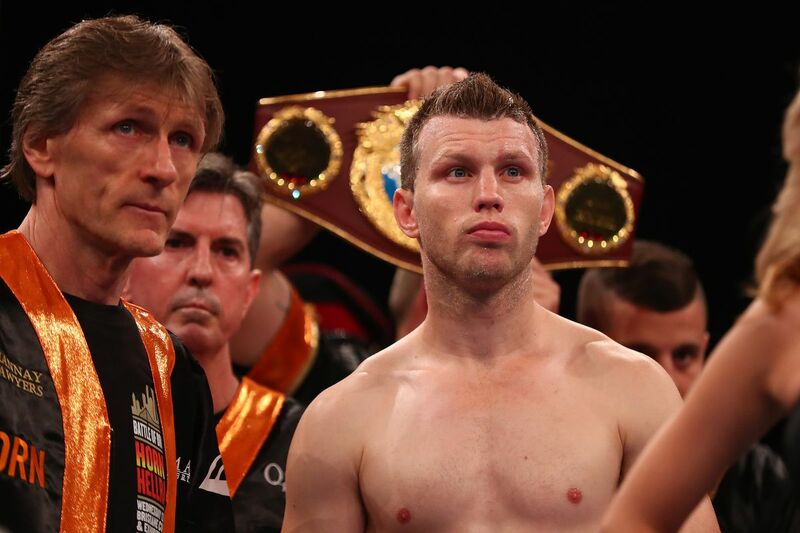 “I think Teddy Atlas got his just desserts for the way he carried on in that Pacquiao fight and particularly the disrespect he showed to Jeff Horn after the fight. Right now, Horn-Crawford is expected to take place on April 14 at Madison Square Garden, with April 21 in Las Vegas also potentially in play, and Manny Pacquiao could be part of the card, as well.